Evan has been a professional in the fitness, lifestyle and sport performance industry for over 6 years coaching numerous general fitness individuals and athletes in order to improve their physical health and performance. 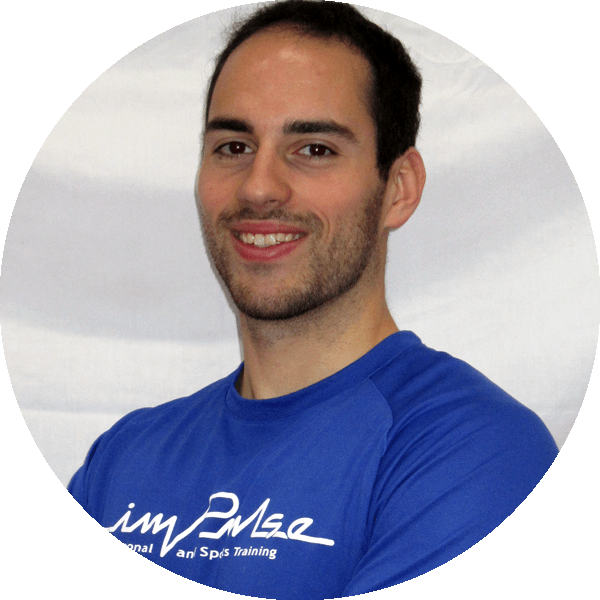 He’s worked with individual clients to achieve fitness goals as well as leading large group training sessions. Evan spent the 2015-16 season working with the Ohio State Football strength and conditioning staff in Columbus. Evan graduated from Malone University in 2011 with a Bachelor’s degree in Exercise Science. He is also a Certified Strength and Conditioning Specialist (CSCS) through the National Strength and Conditioning Association (NSCA).